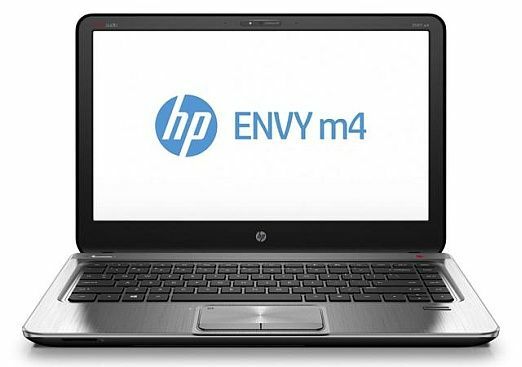 Hewlett Packard is continuing to add to its Windows 8 lineup of PCs and laptops, with the unveiling of the new Envy m4 and the Pavilion Sleekbooks. 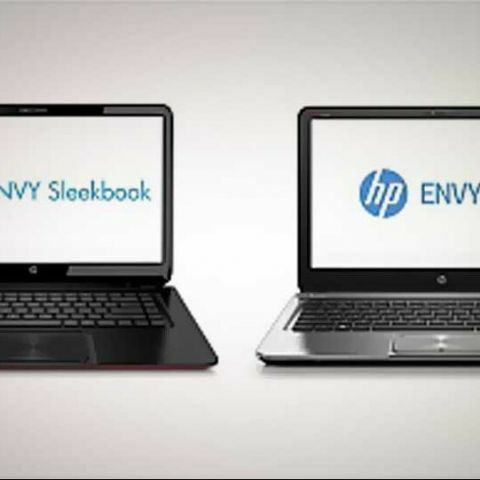 The growth of HP’s Sleekbook category is quite apparent, with two more additions to the range. For those of you who are a tad confused, Sleekbooks are ultra-slim laptops, but cannot be classified as ultrabooks because they don’t meet some minimum criteria. The new arrivals – the Sleekbook 14 and the Sleekbook 15, will be offered in multiple colour options, like the Pavilion G-series notebooks. 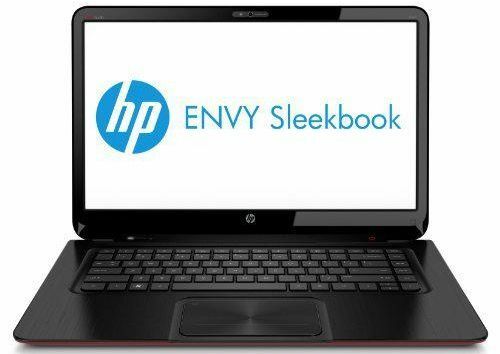 The HP Sleekbook 15 will have the Intel Ivy Bridge processors while the Sleekbook 14 will be powered by the newer AMD Accelerated Processors series (Fusion APUs). Both machines will offer optional Nvidia graphics, up to 1080p displays, up to 8GB of RAM and up to 1TB of HDD storage. HP claims that the battery life will be around six hours. Again, there is no confirmed word on when these new Sleekbooks will arrive in India, but both hit shelves in the U.S. on October 26. The Sleekbook 14 prices will start from US$499.99 and the Sleekbook 15 prices start from US$599.99. Check out other HP Windows 8 devices, unveiled at IFA 2012, here.